Let us put the reality in your project. Here are just some of the ways we love to help your team. Do you need a quick Skype conference to discuss your interest in VR or AR? We can usually meet within 2 business days of your initial request. If you need a day long planning session for building out a product roadmap or to learn about best practices, we can do those on-site or remotely. We thrive on complex projects, and unique needs. Our team has even built hardware in addition to software, 360 videos, and web based VR experiences. Unwritten media does Consulting, video production for 360 videos, interactive video design production and app creation and Consulting. We do consulting for virtual reality Games training simulations and other experiences. Unwritten Media is headquartered in Dallas, Texas. With over 5 years of experience building the second most used vr platform, we have what it takes to deliver. 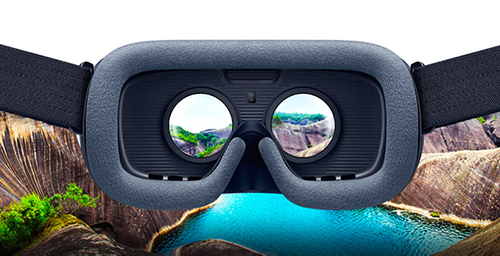 We have helped shape best practices for VR, and are leaders in backend server architecture. No other company can deliver this mixture of creative and technical partnership to your next great idea.